More than 4 million Americans are diagnosed with Sjögren’s Syndrome, an autoimmune disease that occurs when the immune system attacks the moisture-producing glands. That includes the salivary and lacrimal (tear-producing) glands, causing painfully dry eyes and mouth. 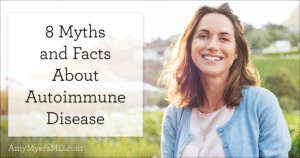 But like other autoimmune diseases, Sjögren’s isn’t limited to one area of the body: it’s a disease of the immune system as a whole and can progress to cause damage to the kidneys, intestines, liver, and other vital organs. 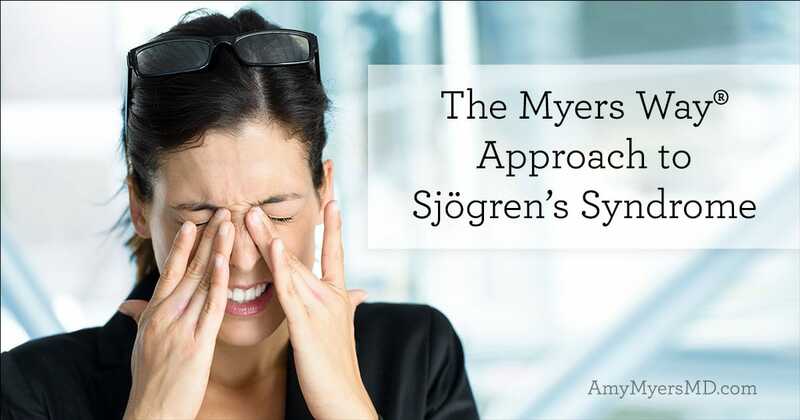 I believe that if you can get to the root of the problem, you can recover from Sjögren’s Syndrome. 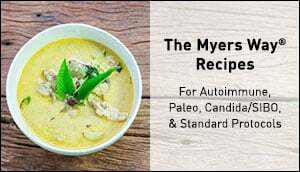 That’s the central premise behind The Myers Way®, my proven approach to preventing and reversing autoimmune disease. Hydrate. Dry eyes and mouth are the hallmarks of Sjögren’s Syndrome. To lessen the severity of these symptoms, give your body plenty of water. Supplement with Omega 3s. Taking a fish oil supplement every day will reduce inflammation and help your tissues stay moist. Try homeopathic eye drops and stress mints. I personally use Similasan Dry Eye Relief for my dry eyes, and I’ve found that sucking on homeopathic stress mints not only relieves my stress, it also increases saliva production. You’ve probably been told that your genetics determine your health. That’s only partially true–in fact, your genetics account for only about 25% of your risk for developing Sjögren’s. The rest comes from environmental factors such as your gut health, your diet, toxins, infections, and stress. 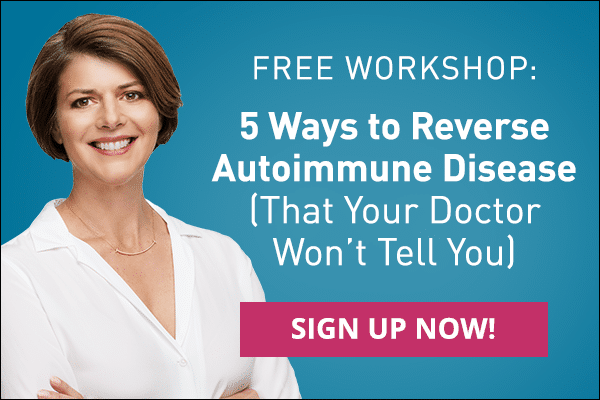 In my book, The Autoimmune Solution, I refer to these factors as the “pillars” of autoimmune disease. Pillar I: Leaky Gut – Your gut is naturally permeable to very small molecules in order to absorb vital nutrients from food. In fact, regulating intestinal permeability is one of the basic functions of the cells that line your intestinal wall. 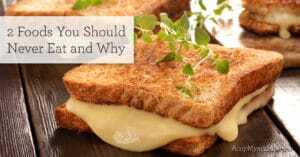 Certain factors such as gluten, infections, toxins, stress, and age can cause the tight junctions between those cells to break apart, allowing toxins, microbes, and undigested food particles to enter your bloodstream. Your immune system marks these “foreign invaders” as pathogens and attacks them, beginning a cycle of inflammation that can lead to autoimmune diseases like Sjögren’s. Pillar II: Diet – At the root of autoimmune disease is chronic inflammation. Gluten, grains, legumes, and other foods that are not easily broken down put a strain on your digestive system, contributing to leaky gut and provoking a constant immune response from your body. The chronic inflammation worsens symptoms of Sjögren’s–gluten has actually been linked to more than 55 diseases and is often called the “big masquerader.” That’s because the majority of symptoms of gluten sensitivity are not digestive in nature, but rather neurological such as pain, sleep disturbances, fatigue, depression, cognitive impairment, and behavioral issues. Pillar III: Toxins – You interact with thousands of toxic chemicals each day. 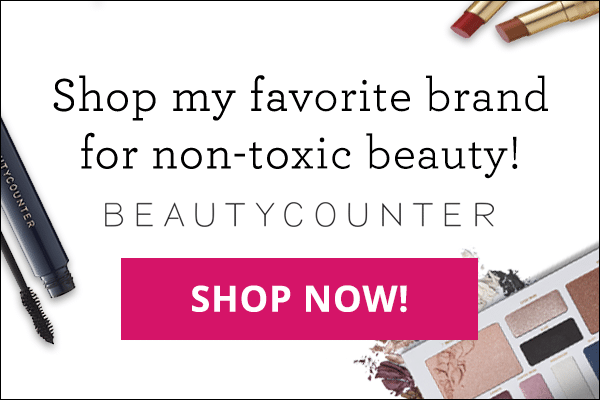 The pesticides in conventionally grown food, the heavy metals in your dental fillings, synthetic ingredients in your household cleaning products and body products: each one is a drop in the bucket that is your toxic burden. If your body has a tendency to store toxins, the buildup of chemicals in your system could push you over the edge into autoimmunity. Pillar IV: Infections and stress – These two go hand-in-hand! Emotional, mental, and physical stress lower your body’s ability to fight infections, and infections put more stress on your body. Certain viral infections like Epstein-Barr virus (EBV) and herpes simplex Virus (HSV) have known correlations with autoimmune disease. Heal your gut. 80% of your immune system is located in your gut, therefore healing your gut is essential to restoring your immune system and your health. I call my approach the 4R Program: remove the bad, replace the good, reinoculate, and repair! Get rid of gluten, grains, and legumes. I recommend that all of my patients remove gluten from their diets because it’s such an inflammatory food. For my patients with autoimmune diseases like Sjögren’s Syndrome, I highly recommend removing all grains and legumes from the diet as well. Tame the toxins. Reduce your toxic exposure wherever possible. Start with incorporating more organic food into your diet and drink lots of filtered water, both to provide moisture to your tissues and to help your body detoxify. Heal your infections and relieve your stress. Stress can trigger or retrigger infections, and in a vicious cycle infections put more stress on the body. Prioritize stress reduction to give your immune system a healthy boost, and identify and treat any existing infections.